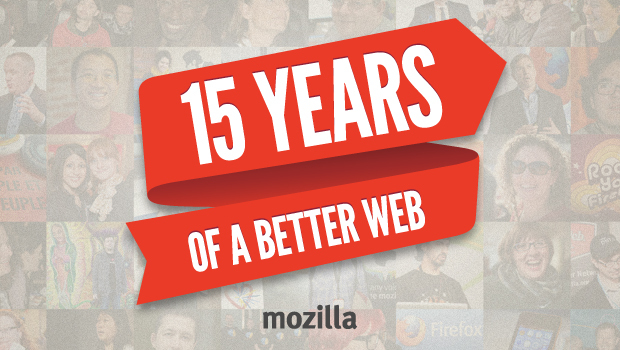 This week we’re celebrating Mozilla’s 15th anniversary. How can you help us commemorate 15 years of a better Web? Check out www.mozilla.org/contribute to read 15 facts about Mozilla, our biggest milestones and how you can join the Mozilla project. You can also read Mitchell Baker’s own reflections on the past 15 years and a look ahead to what’s next for Mozilla. Go here for a more in-depth look at the history of Mozilla and our 1998 origin. Starting today, the @Firefox and @Mozilla Twitter accounts will be telling our #Webstory by posting 15 facts about Mozilla. We invite you to join in and tell your own #Webstory, too. Give us a tweet, an image or a video about how you’ve contributed to 15 years of Mozilla, what Mozilla and Firefox mean to you, or a memorable moment you’ve had on the Web. Be sure to post on Twitter with the hashtag #webstory. We’ll be retweeting and responding throughout the day. Tell your own #Webstory with one of our Webmaker projects. 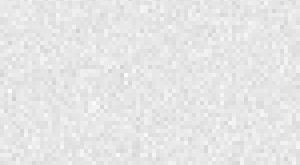 Make a list of your own 15 favorite things about the Web, or make a video telling us about your first experience with the Web, and what you want it to look like 15 years from now. Thank you to everyone who’s helped us make the Web better along the way. The success of our mission depends on participation from people like you. Find out how you can get involved or support Mozilla to help make a difference in the lives of users everywhere for the next 15 years – and beyond.